Most people traveling in Iceland stay here for at least a week and try to make the most of their trip by swimming in the local pools, visiting museums and seeing other attractions. 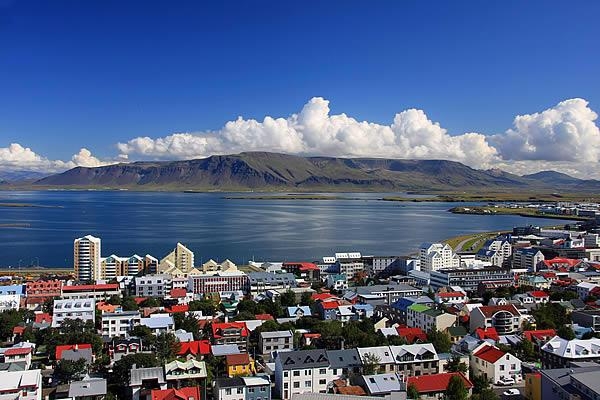 However, if you're staying in Iceland for a short amount of time it is not only difficult to cram all the things you want to do and see into your schedule, it can also be pretty expensive. That's where the Reykjavik Welcome Card swoops in to save the day. 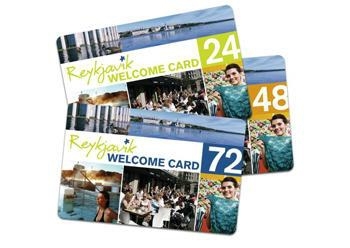 The Reykjavik Welcome Card enables you to enjoy the best of Reykjavik in a short amount of time, for a reasonable price. The card is available for 24, 48 or 72 hours and offers great value for money. 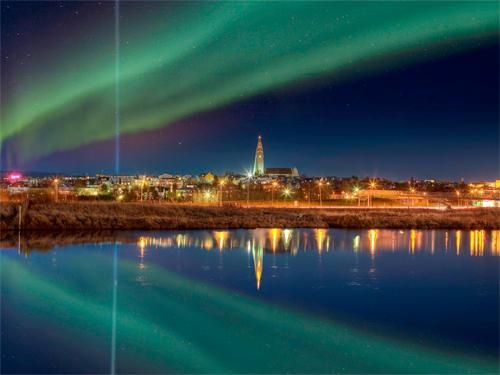 It gives you free admission to all of Reykjavík's thermal pools, the most popular museums, discounts at shops and restaurants, free internet access, and unlimited travel on the Reykjavik buses. 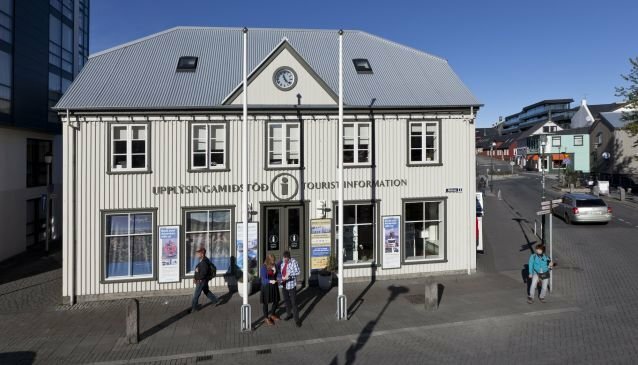 That way you can traverse, enjoy fascinating art and experience Icelandic culture in a fast, easy and affordable way.